Don’t miss our video updates from LexCon 2015! 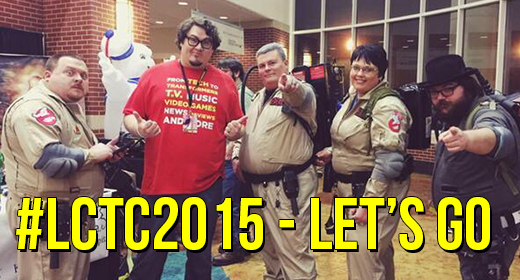 Keep up with the Geeks at #LCTC2015 – let’s go! M’Angel Adorno liked this on Facebook. Alyssa Wood liked this on Facebook. Regina G Durkan liked this on Facebook. Josh Hart liked this on Facebook.